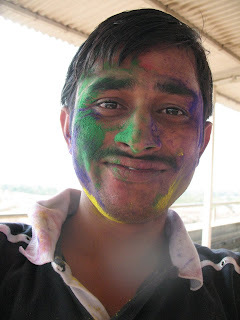 This time I celebrated holi in Pune. This year it was special. Check out the photos, which will tell you about it. Thanks My frens, who were there with Me. I hope Everybody had a great fun on that day.